I'm a Beirut and Edinburgh-based journalist and writer, specialising in global affairs, culture and travel. I hold an MA in Investigative Journalism from City University, London. The first time I went to Beirut souks, I was disappointed to find a modern shopping arcade rather than the expected maze of alleyways and sellers touting spices, jewellery and other goods. 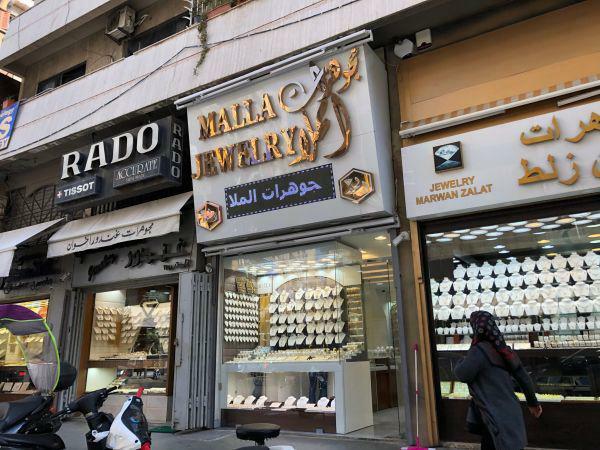 If you’re on the hunt for some locally made gold and silver jewellery, head instead to Barbeer, an area close to the National Museum of Beirut. Batoni Khinkali translates as Mr. Dumpling, explains Levan Tskhadadze. 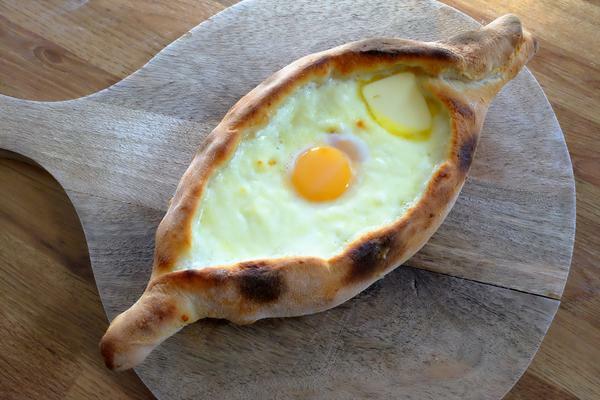 The professional clarinetist opened the restaurant in downtown Amsterdam, offering a unique combination of tasty Georgian fare combined with live jazz events. 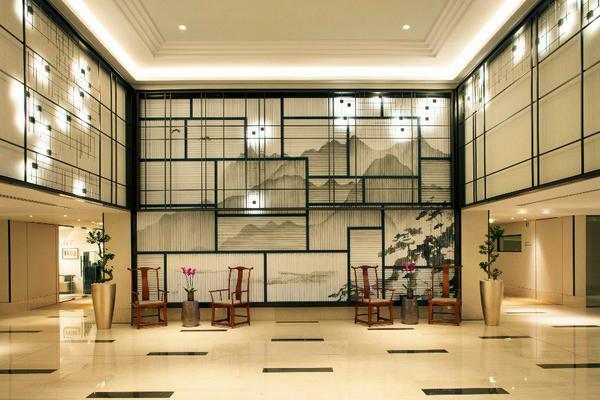 Tangla Hotel Brussels is an oasis of calm and luxury in the busy European capital. It’s the first new five-star hotel to open in Brussels for the last 15 years, bringing a unique Asian-European offering to the city. 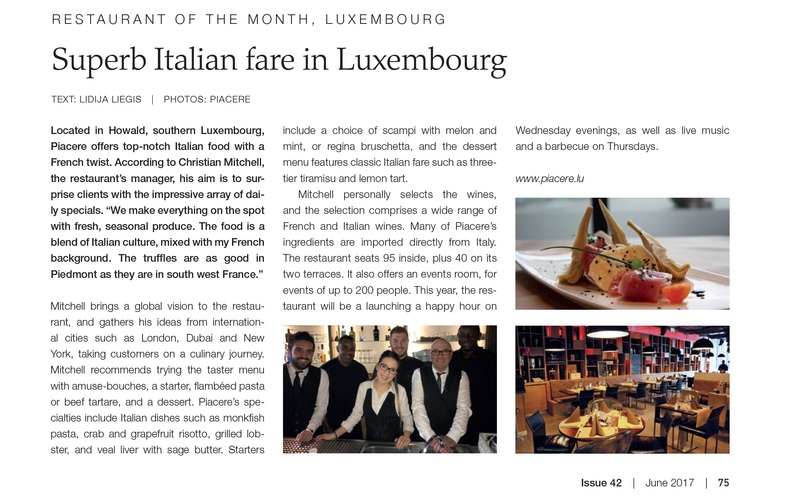 The Grand Duchy of Luxembourg is one of Europe’s smallest countries, but this micro-gem has much to offer tourists. Its key attractions include its stunning southern red rock landscapes, hundreds of kilometres of beautiful hiking and mountain trails, and many fairy tale medieval castles. One of the best things is that nothing is more than an hour’s drive away. 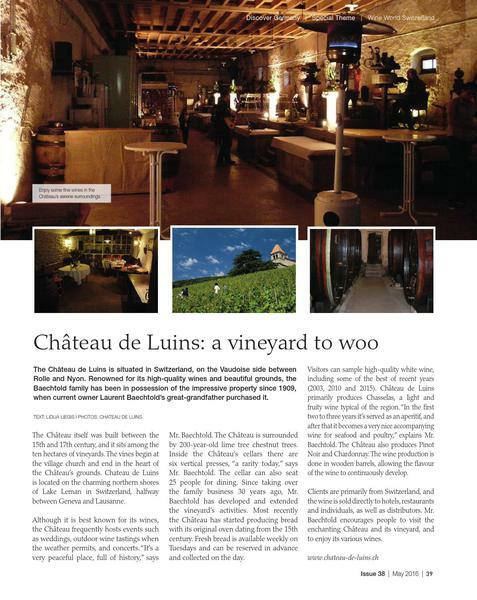 The Château de Luins is situated in Switzerland, on the Vaudoise side between Rolle and Nyon. The Renowned for its high quality wines and beautiful grounds, the Baechtold family has been in possession of the impressive property since 1909, when current owner Laurent Baechtold’s great grandfather purchased it. 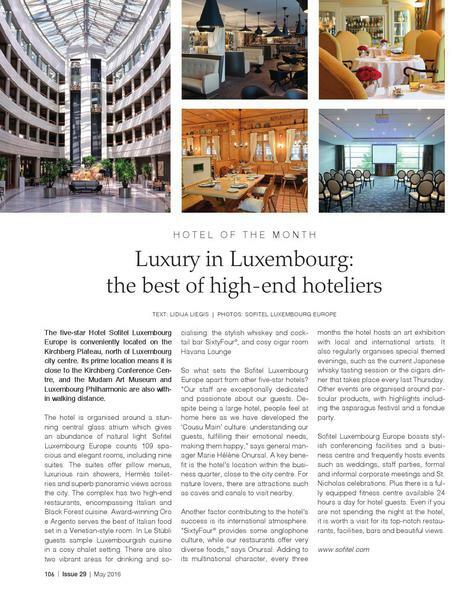 The five-star Hotel Sofitel Luxembourg Europe is conveniently located on the Kirchberg Plateau, north of Luxembourg City centre. Its prime location means it is close to the Kirchberg Conference Centre, and the Mudam Art Museum and Luxembourg Philharmonic are also within walking distance. 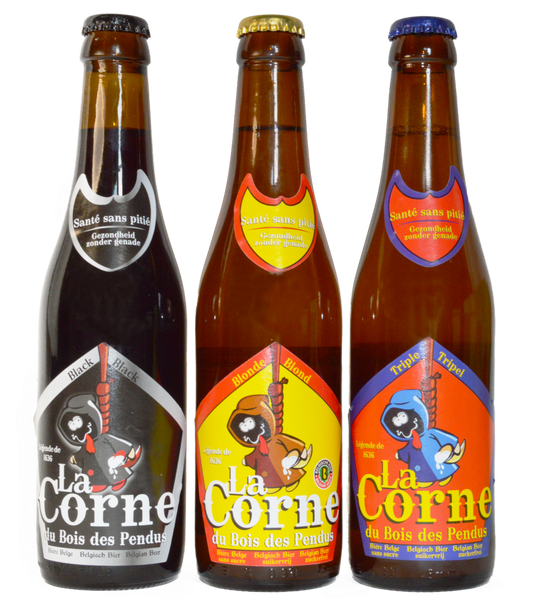 Belgian brewery La Corne du Bois des Pendus is sole in the world to serve its three beers, the Black, the Blonde and the Triple, in a horn-shaped glass. 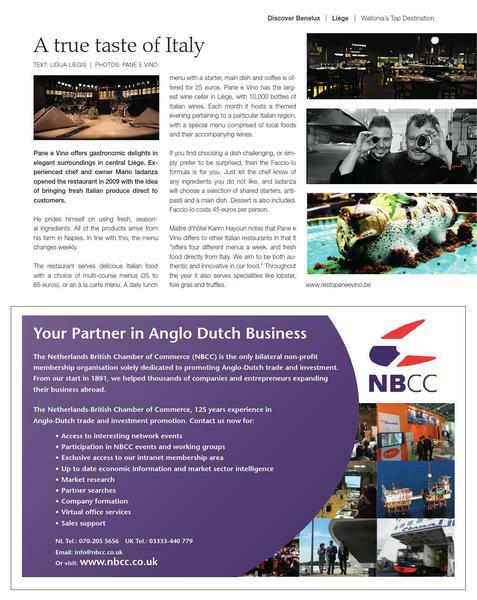 Belga Queen is a one of a kind restaurant, oyster bar, lounge and club complex in central Brussels. 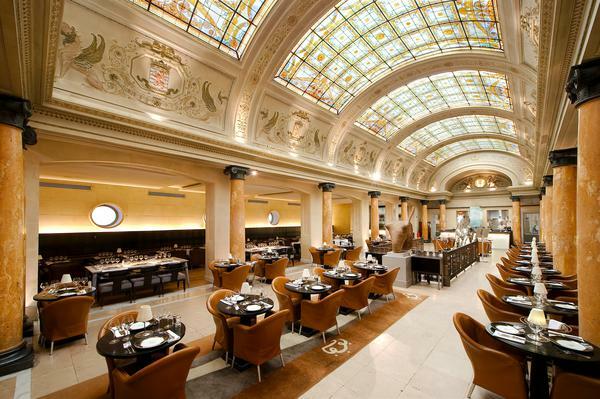 Housed in a magnificent nineteenth century bank building, it offers the highest quality Belgian fare with a modern twist. Diners sit under expansive stained glass windows and marble columns in the restaurant. Tournai is jointly the oldest Belgian city with Tongeren, and has played a key role in Belgium’s history. Situated close to the French border, it’s a charming city of 30,000 inhabitants. It was once the first capital of France, and there are many testimonies to its vibrant past. These include two UNESCO World Heritage Sites, the 70-metre belfry and Notre Dame cathedral. Located in the province of Hainaut, the city of Binche is a well-kept secret. A former mining and textile town, Binche is revered for its unique architectural heritage, its handmade lace and locally brewed sparkling wine and beers. 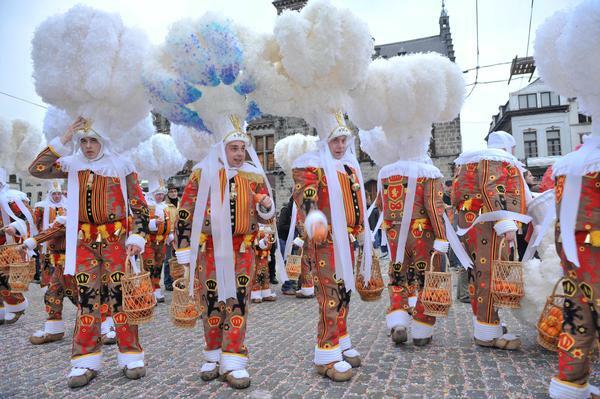 Above all, this city of 32,500 people is celebrated for its world-renowned carnival, the first folklore festival to be recognised by UNESCO in 2003. A Brussels institution since the 1950s, La Villa Lorraine is revered for its exquisite food, first-rate service and hospitable atmosphere. It is known for using high-quality, seasonal products. Sister restaurants La Villa in the Sky and La Villa Emily are held in equally high esteem for their excellent cuisine in beautiful settings. 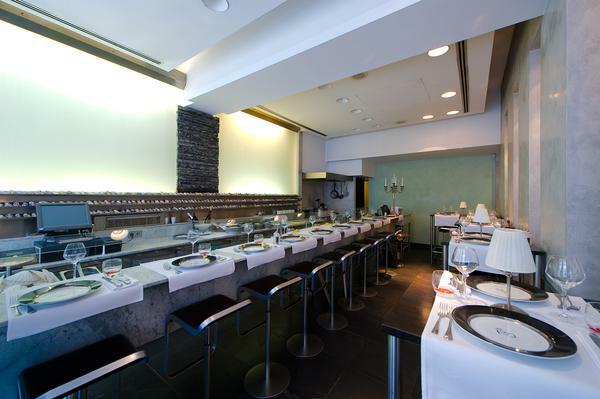 Pane e Vino offers gastronomic delights in elegant surroundings in central Liege. Experienced chef and owner Mario Iadanza opened the restaurant in 2009 with the idea of bringing fresh Italian produce direct to customers. 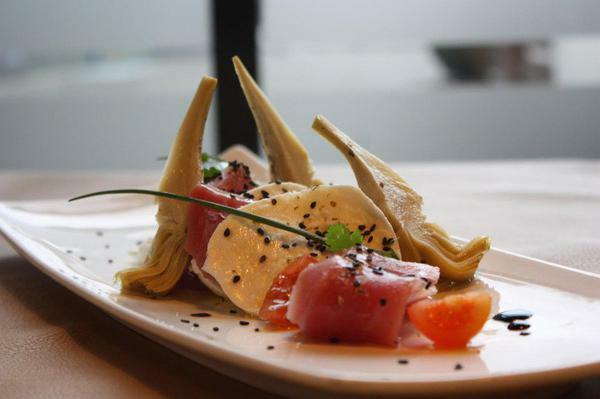 He prides himself on using fresh, seasonal products and in line with this, the menu changes weekly. All of the products arrive from his farm in Naples. Located on the river Meuse in central Belgium, the city of Andenne is a vibrant cultural hub in the province of Namur. Although it only has 26,000 inhabitants, this charming city surrounded by rolling hills hosts many festivals and cultural events throughout the year. 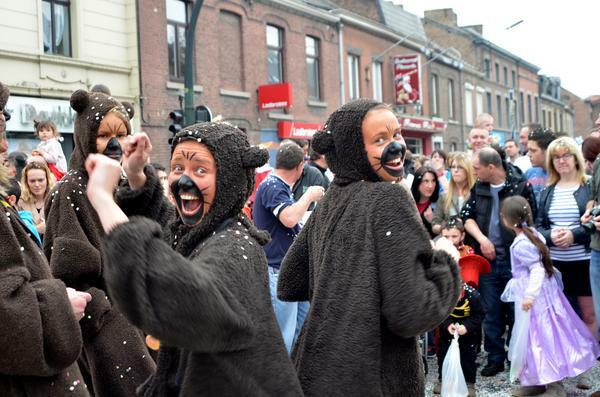 Highlights include the Carnival of Bears, where the city’s inhabitants don bear costumes and have a confetti battle. Galler’s story begins 40 years ago. Founder Jean Galler left school aged 16 to begin an apprenticeship in a bakery, and aged 21 he opened his first chocolate shop. 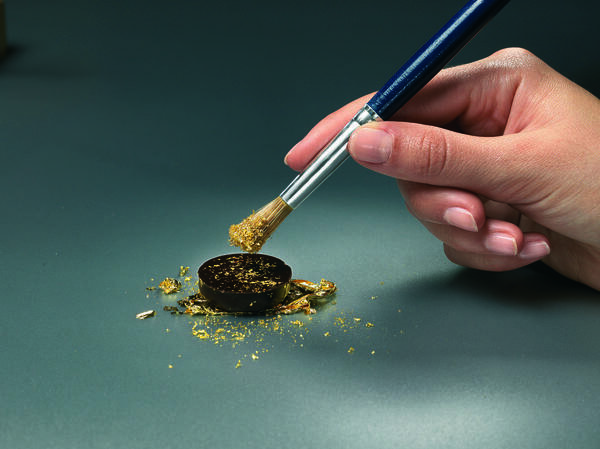 Galler is a Belgian family company through and through: everything is made locally and distributed from there. It is best known for its multi-flavoured batons as well as its iconic collaboration with Belgian cartoonist Philippe Geluck on the chocolate cats’ tongues. Belga Queen's story begins not in Belgium, where this fine restaurant can be found, but in Portugal where founder Antoine Pinto came from as a 17-year-old political refugee. He fled his native country in 1974 after his political activities caught the attention of the authorities. Leaving at night and hitchhiking across Portugal, Spain and France, he finally reached Belgium. Fromages.com has been shipping French cheeses across the world for 18 years. 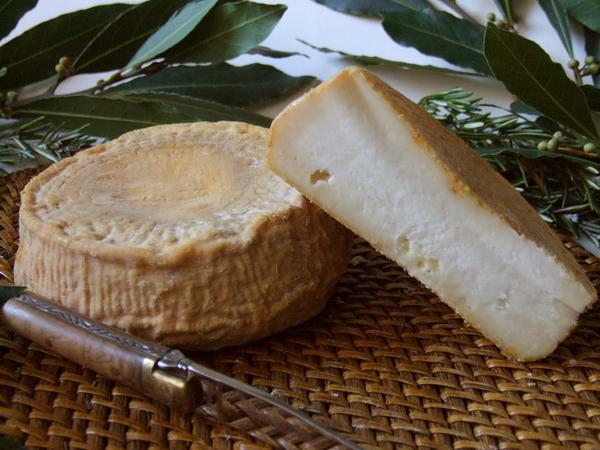 Brie, Camembert, Tomme de Savoie and goat's cheese, amongst others, are FedExed as far as North America, Japan, Singapore, South Africa and Australia. Managing director Marc Refabert founded the online shop in 1997 with no previous experience of selling cheese. The story of renowned French choclatier Puyricard is one worth telling. Not every chocolate shop starts its journey in deepest Africa and ends in Aix-en-Provence. Founded in 1968, this high-end chocolate maker was set up by a Belgian couple, the Roelandts, in what was then Leopoldville.